Teaching our Children about money is very important for several reasons. In fact, educating your kids about the value of money, the different currencies, budgeting and saving is just the start. With Financial Literacy Month around the corner, now is a great time to start educating your children about Money. 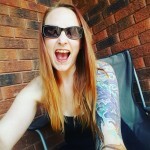 It may seem overwhelming to know that you should be teaching your Children these things, in fact, it may leave you asking: “Where do I start?” Well, I have an answer for you! Start with M is for Money. What is M is for Money? 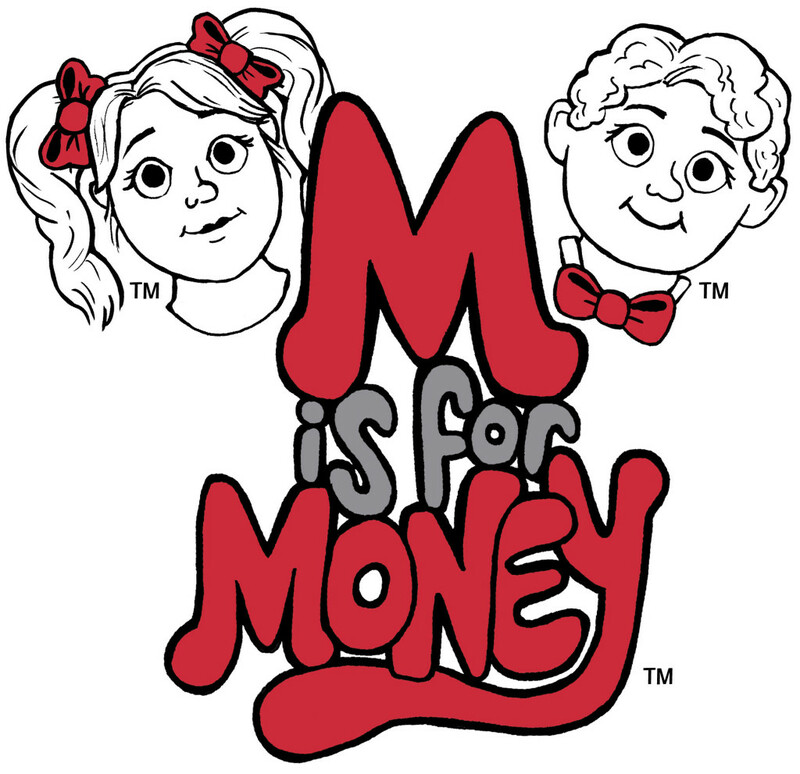 M is for Money is the first 100% Canadian Kid’s book series that focuses on financial literacy. This great new 9 book series that provides Teachers and Parents with the ability to discuss money in an exciting and innovative way. This wonderfully informational book series follows the adventures of two twins named Tessa and Benji. The twins are learning about money in fun and creative manner that your children will love following! These books are made for kids aged 5-9. My family has read the first 3 books in the M is for Money series, and we absolutely love them! Little Man, who is 7, has spent lots of time reading these books independently too. He likes them so much he has read them more than once each! M is for Money is very in depth in a way that Little man could easily understand. He loves following Tessa and Benji on their learning adventures. 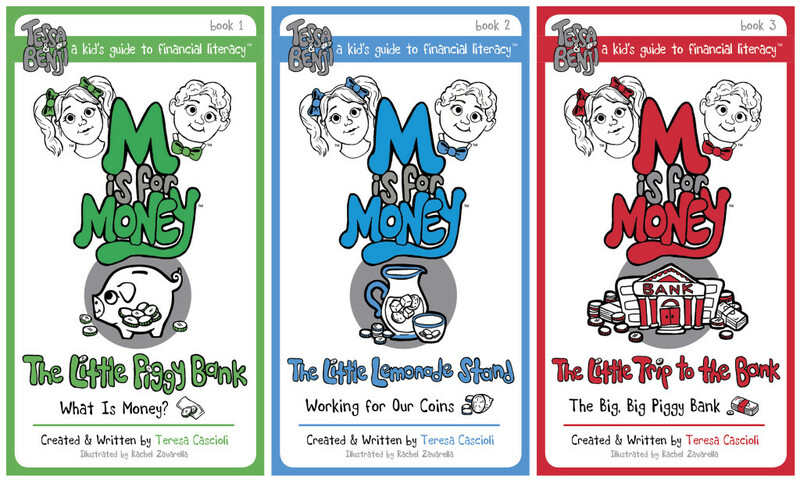 With books 1-3 Little man has successfully learned about what money is, how to earn money, and how and why to open a bank account. We are so impressed with these books and can’t wait to read the next 6! Visit the M is for Money website and you can purchase some of the fun stuff that Tessa and Benji use in the book series. We have quite enjoyed the Bookmarks, the Reward Sticky Notepads, the Birthday cards, Invitations and Play Money. There are even colouring books, wrapping paper and so much more on the website that you can purchase for your kids to enjoy alongside Tessa and Benji! M is for Money – The Little Piggybank – What is Money? Everything about the books from the writing, illustrating, editing, website and printing is 100 per cent Canadian. Fun play merchandise, teaching guides, activities and an original “Nickels & Dimes© – M is for Money” song can be downloaded online at www.MisforMoney.ca. The next six to follow later this year and the beginning of 2016. These books are a must for your children, grandchildren, nieces, nephews, neighbours, Ok, ALL Children, any Children! Have you Taught your Children about Money? Disclosure: NinjaMommers was provided the above products to facilitate this review. All opinions are of our own and not influenced in any way.